In this paper we propose to employ human visual attention models for content based image retrieval. This approach is called query by saliency content retrieval (QSCR) and considers visual saliency at both local and global image levels. Each image, from a given database, is segmented and specific features are evaluated locally for each of its regions. The global saliency is evaluated based on edge distribution and orientation. During the retrieval stage, the most similar images are retrieved by using an optimization approach such as the Earth Moving Distance (EMD) algorithm. 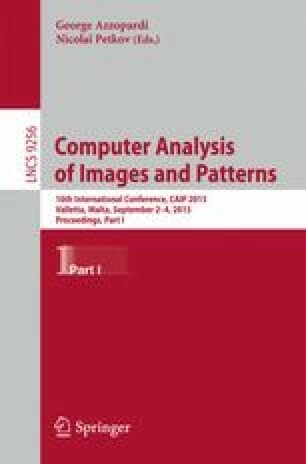 The proposed method ranks the similarity between the query image and a set of given images based on their similarity in the features associated with the salient regions.